2012 Ford Transit Connect Cargo Van Reefer Unit Thermo King Great Delivery Van! 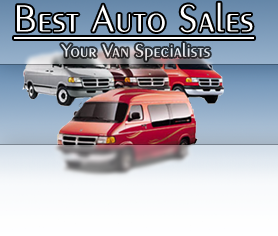 (((COMING SOON))) 2012 Ford Transit Connect Cargo Van, Reefer Unit, Thermo King V-200, Great Delivery Van! Automatic Transmission, Cloth Seats & Carpet Flooring, Fleet Owned & Maintained, Commercial Work Van, Air Conditioning, Dual Air Bags, Tilt Wheel, Fleet Maintained Miles, Heavy Duty Rear Step Bumper, Transit Cargo, Ready For Work, Great for Contractor, Landscape, Construction, Mechanic, Electrician, HVAC! Great Cargo Delivery Truck! Commercial Work Truck! V4 2.0L Gas Engine, Power Steering, and much more. Give us a call at 951 735-6269 or toll free at 1-877-826-7253.